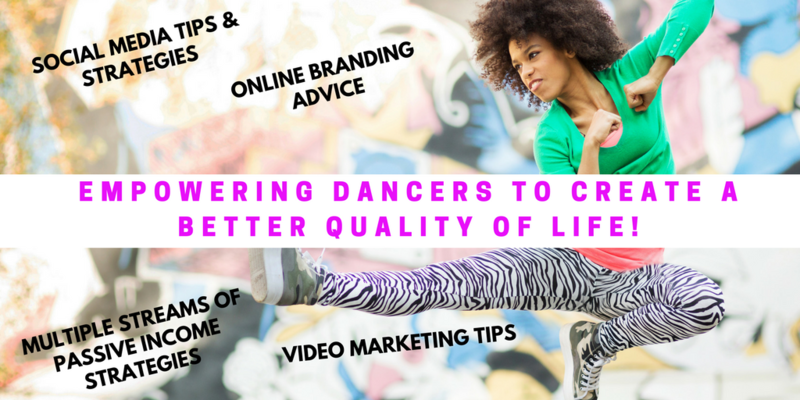 The Top 5 Most Powerful Ways For Dancers To Build Wealth - Part 5 - The Let's Talk Dance Blog - Empowering Dancers To Create A Better Quality of Life! This is the fifth and final installment in the “Top 5 Ways Dancers Can Build Wealth” Series. To read all five posts, click here. Develop other skills and Pursue your other passions. Since dancers are people, and people are multi-faceted, and have many different skills and interests, it only makes sense that you have other skills outside of dance. Are you a writer, are you great with technology, networking with people, organization, management? Take time to explore your other gifts, talents, and skills, and invest the time or money that it takes to develop those skills in a way that will allow you to build wealth. The more dancers I meet, talk to, and have the pleasure having as a guest on my internet radio show about the dance biz, the more I realize how dynamic we are! 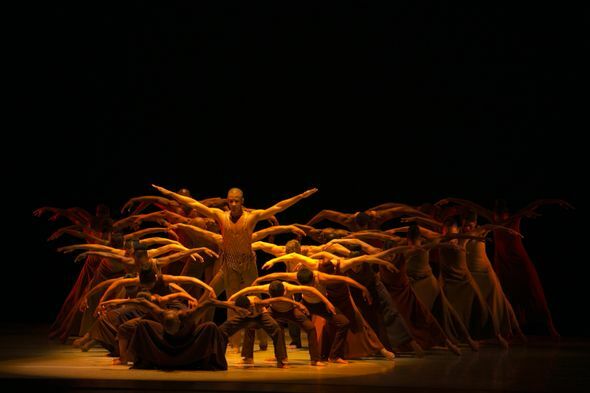 There are so many professional dancers and choreographers who have stepped outside of the box, to create something new and unique, while utilizing their unique gifts and talents. We, as dancers, are proving everyday that we are capable of so much more outside of our wonderful work on stage, and in the dance studio. Here are just a few examples of professional dancers that are building wealth, longevity in their careers, and success for a lifetime, through creativity, innovation, and business savvy. Angel Feliciano – Professional Dancer, Choreographer, Dance Instructor, Web/Graphic Designer, Video Editor, Producer. Safi Thomas – Founder and Artistic Director of The Hip-Hop Dance Conservatory, Philanthropist, Educator, Choreographer. Graziella Baratta – Performing Artist, Choreographer, Image Consultant, Blogger, Beauty Queen. Jazmine Francois – Founder of Concrete Dance Couture, Actress, Writer, Producer. Octavia “Ohhh” Yearwood – Founder of Team Ohhh, Choreographer, Dance Educator. These are all people who made a decision to do something that utilizes their passion, along with their other practical talents and skills, and create long-standing success and build long-term wealth, outside of being on stage, or in the dance studio. 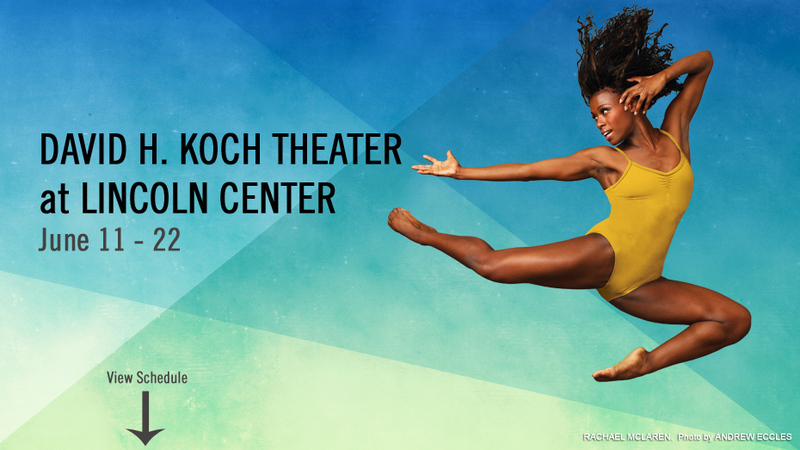 Do you know of other dancers who are doing great things in their career, and building wealth in non-traditional ways? Leave a comment below, and share their (or your) story. Please share this post on Twitter, Digg, Facebook, “Like” it, etc., so that we can educate other dancers and non-dancers about the many possibilities for dancers to build wealth and long-term success in their careers. Having a back up plan is always a good idea for all dancers. I’m a graphic design major and dancer so I hope that will prove to help me in the long run.